The field of international cooperation is complex, multi-layered and constantly in development. 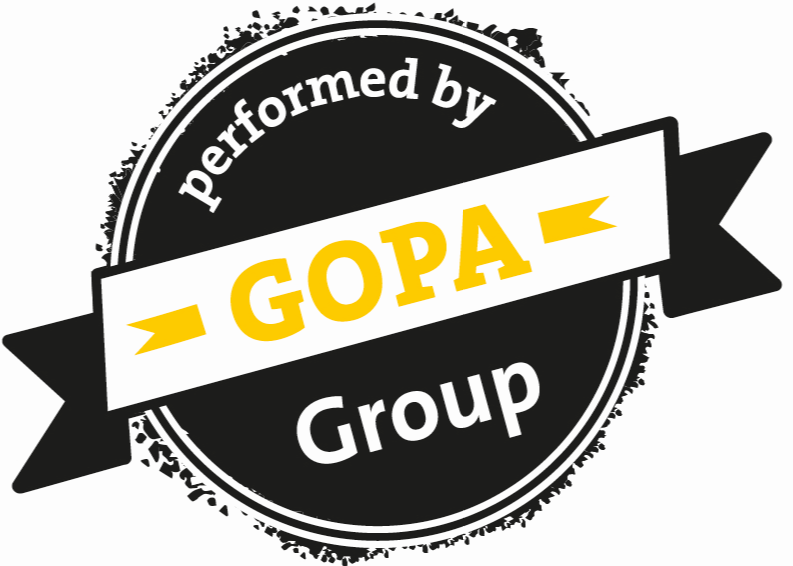 The GOPA Consulting Group meets this diversity by continuously adapting its operations to key service lines that reflect the needs and interests of modern societies. With a proven track record of implementing technical assistance projects for over 50 years, we are your proven performance partner for sustainable solutions that cover the entire project life cycle and address all SGDs. All companies benefit from shared key processes, risk management, and Group services. The visual identity of the GOPA Consulting Group reflects our holistic yet flexible approach to the constantly changing needs and policies in the realm of international development. This starts with the Sail logo on the top left of this page. The wind that fills it embodies our companies´ capacities to drive progress, whereas the sail itself represents the Group´s role to set the course and navigate those strengths towards a shared horizon. Additionally, the core values within our slogan ´Your performance partner for a better tomorrow´ have been embedded within out visual communication. Our capacity to achieve and deliver excellence in our programming for our clients and the beneficiaries of the projects is represented by the big letter 'A', which conveys strength and stability. The Group´s fundamental principle that, in all our efforts, we are working to change the lives of human beings for the better, is visualised in the paintings and drawings on our communication material. They represent human stories and our drive to achieve sustainable change that turns stories into reality.